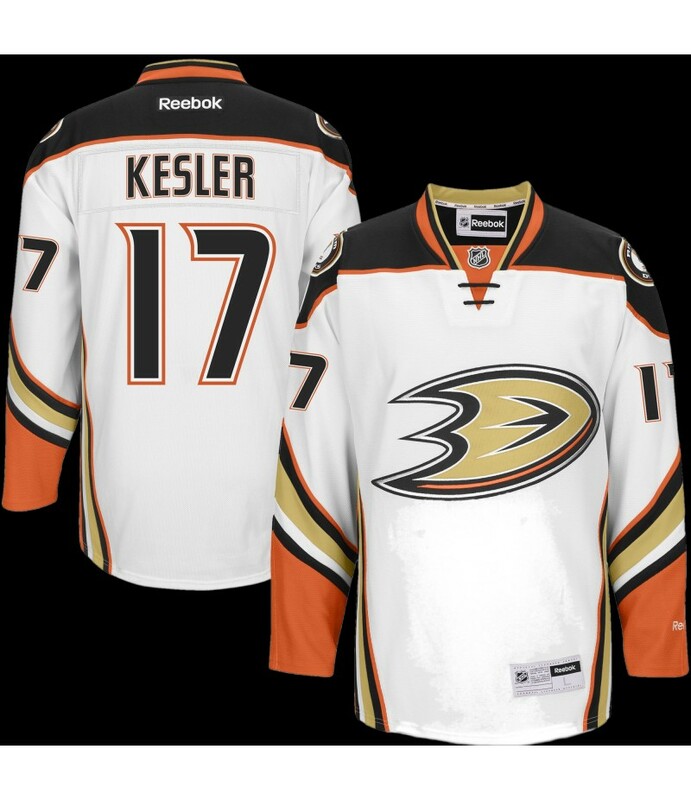 Minimum order 10 items.Celebrate your Anaheim Ducks fandom with this Premier Player jersey! You love watching the Anaheim Ducks play and every time Kesler hits the ice you know your team is a step closer to the Stanley Cup. ..